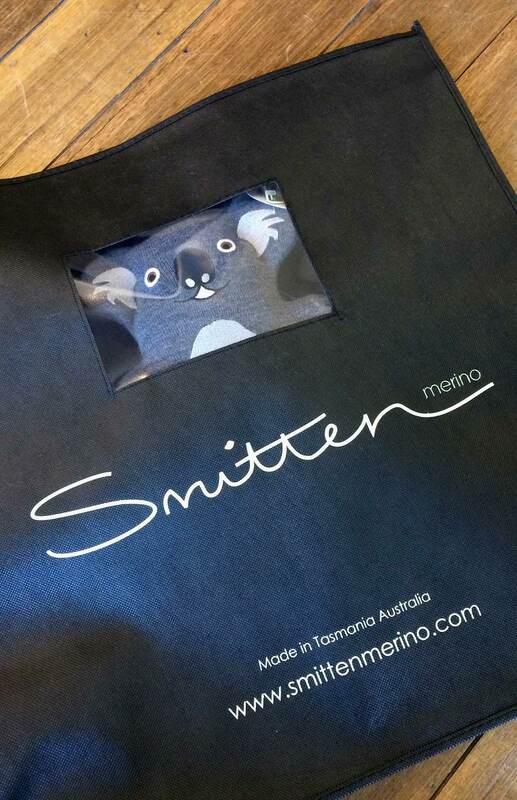 DUE TO POPULAR REQUEST, OUR SMITTEN BAGS ARE NOW AVAILABLE IN A LARGER SIZE!! Perfect for organising your Smitten wardrobe, your beautiful garments will be stored neatly and protected from damage. Combined with our popular Herbal Protectors, these bags will help keep your superfine merino wool garments safe from moths and silverfish. These handy bags are also ideal for keeping your travel suitcase organised when packing for that next trip abroad! The NEW LARGER SIZE even has a small clear window so you can view the contents. Each size is available in packs of 3, 5 or 10 bags.